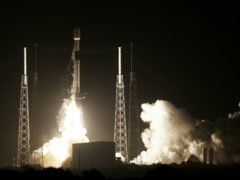 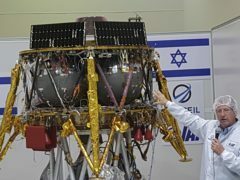 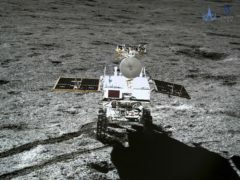 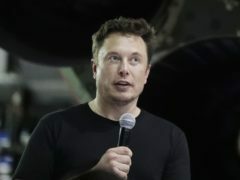 Speeding up efforts to put astronauts back on the Moon will enable Nasa to bring a Mars landing closer, the space agency’s chief has said. 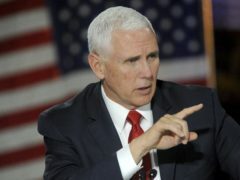 The pressure is on Nasa to put astronauts on the Moon once again, after US Vice President Mike Pence called on the space agency to up its pace and return to the Moon within five years. 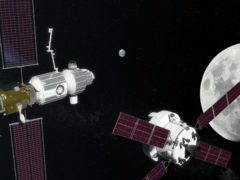 A Paris-based company wants to send a scientific mission to the moon before 2025. 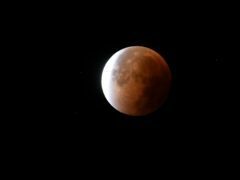 Skygazers in the UK are set to be treated to a rare phenomenon dubbed a “super blood wolf moon” in the early hours of Monday morning. 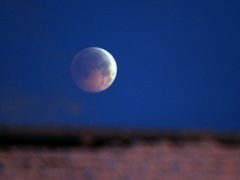 A total lunar eclipse is set to take place in the early hours of Monday morning, garnishing a reddish colour to the lunar surface. 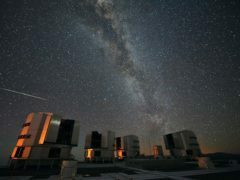 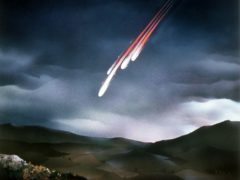 The number of asteroids hitting Earth and the moon have increased over the past 290 million years, research suggests. 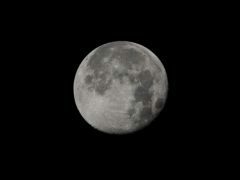 America’s next moon landing will be made by private companies, not Nasa. 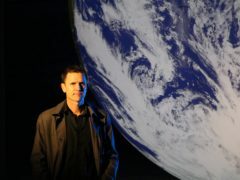 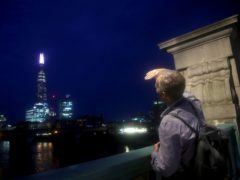 A giant glowing Earth will be installed next to the skeleton of the blue whale at the Natural History Museum. 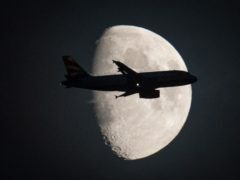 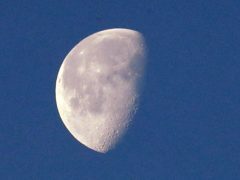 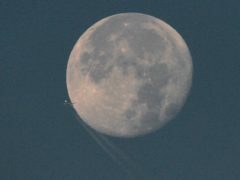 Aerospace company Airbus is to draw up plans for Europe’s contribution to a base orbiting the moon. 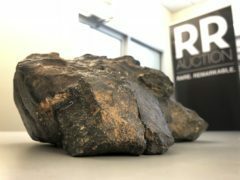 A moon rock discovered on Earth could fetch around 500,000 US dollars (£379,000) when it goes on auction. 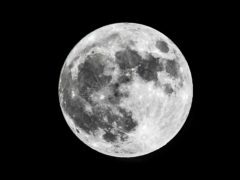 Have scientists found the first moon outside the solar system? Astronomers may have found the first moon outside our solar system, a gas giant the size of Neptune. 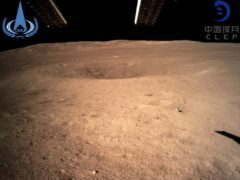 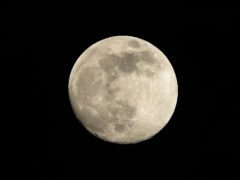 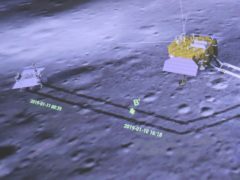 Almost five decades since man first landed on the moon, Nasa is once again setting its sights on possible manned lunar missions. 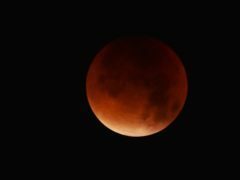 People hoping to see the blood moon in the UK were left disappointed after the weather took a turn for the worse and obscured the view. 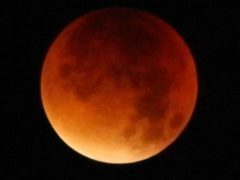 The longest lunar eclipse of the century is set to take place on Friday night – with the moon taking on a blood-red colour. 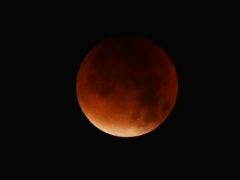 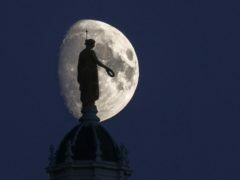 Rain clouds and thunderstorms could prevent skygazers from seeing the “blood moon” lunar eclipse on Friday as forecasters warn of torrential downpours across eastern parts of Great Britain. 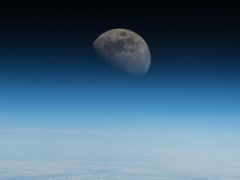 A German astronaut has shared a breathtaking photo he took of the moon from the International Space Station (ISS). 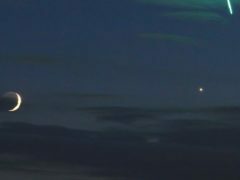 A photographer trying to capture Venus in the night sky ended up with a rather unexpected celestial phenomenon in his images.